Address: 79-25 150th street, E2, Flushing, United States. 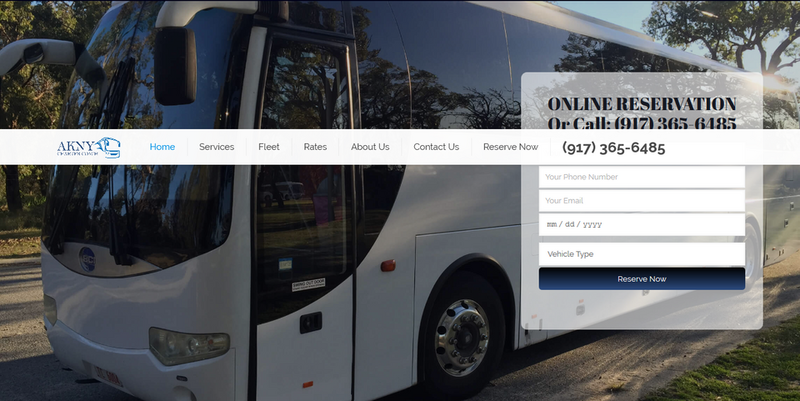 Here at AKNY, we offer a top of the line charter and bus service like no other. We’ll get you and your friends & family anywhere you need to go in the New York area in almost no time at all, guaranteed.